If you are looking for dustless wood floor sanding in Rockland County, NY, Majestic Floors Inc. specializes in all of the state-of-the-art technology needed to make your floors look brand new. Whether you live in a brand new home or a classic building, hardwood floors often require an extra bit of care and maintenance to keep your space looking perfect. Majestic Floors Inc. employs special sanding techniques to ensure that there is little to no airborne dust particles created from our wood floor sanding process. In fact, our services for dustless wood floor sanding in Rockland County, NY is 99% efficient at capturing dust as small as .5 microns. This keeps our clients’ homes safe and clean while also reducing the need to cover walls, furniture and valuables. As a fully licensed and insured dustless hardwood floor sanding company in Rockland County, NY, Majestic Floors Inc. is your solution for any of your wood floor needs. Our dustless wood floor sanding professionals have all the latest equipment for dustless wood floor sanding in Rockland County, NY. This method increases efficiency while decreasing setup and cleanup time to ensure high-quality wood floor sanding in a timely fashion. For more information about dustless wood flooring sanding in Rockland County, NY, call Majestic Floors Inc. at 845-356-1144 today! 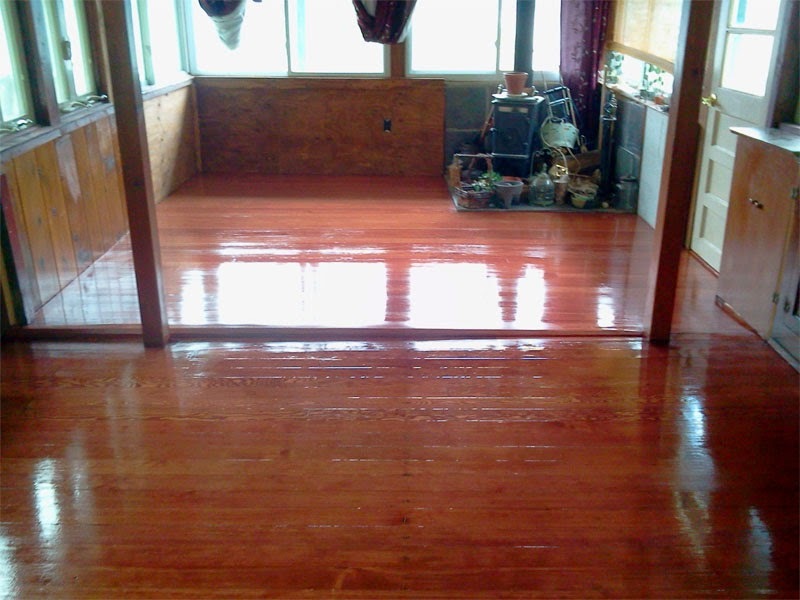 Are you looking for wood floor refinishing in Rockland County, NY? Majestic Floors Inc. is a fully licensed and insured wood flooring company providing many wood floor services including hardwood floor installation, dustless wood floor sanding, wood floor repair, marble and ceramic tile installation, stair covering, stair tread replacement, flush mounted floor vents, deck sanding and wood floor refinishing in Rockland County, NY. Our professional wood floor technicians pride ourselves in maintaining and enhancing the appearance of your wood floor. At Majestic Floors Inc., we provide wood floor refinishing in Rockland County, NY at a price you can afford. Using state-of-the art techniques, our wood floor professionals will transform your floors into a beautiful smooth surface. No matter how old your wood floors are, we guarantee our wood floor refinishing in Rockland County, NY will make your floors appear brand new. By choosing our services for wood floor refinishing in Rockland County, NY, we promise to help improve and maintain your floor’s lustrous appearance. At Majestic Floors Inc., your wood floors are our main priority. 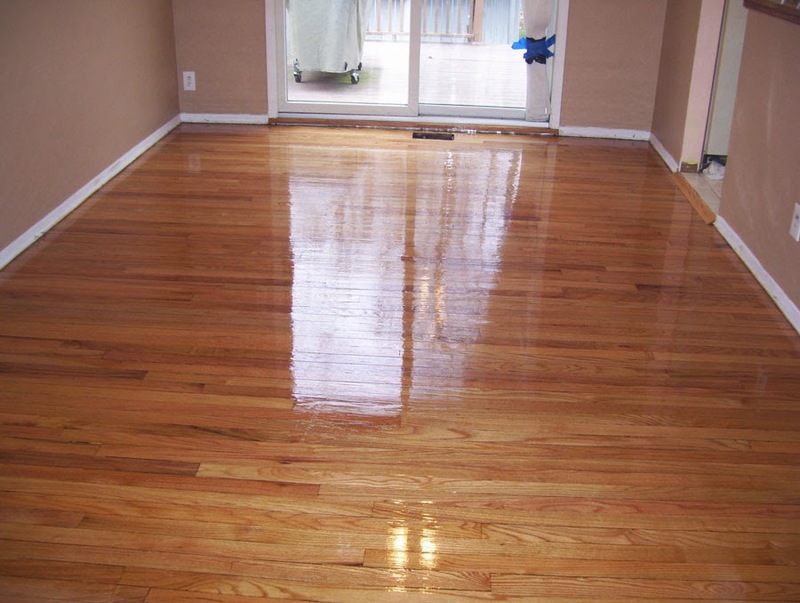 We treat each wood floor refinishing in Rockland County, NY as if they were floors in our own home. Our professional floor company provides customers with a variety of wood stains from light natural to dark ebony. For more information on wood floor refinishing in Rockland County, NY, call Majestic Floors Inc. at 201-739-1145. Ask about our free flooring quote today! Majestic Floors Inc. specializes in New City, NY hardwood floors while combining fine craftsmanship and exceptional experience. Our many choices of hardwood and professional hardwood floor installation will impress your visitors and keep them complimenting your home. Our services for New City, NY hardwood floors utilize the latest techniques, tools and equipment to get any hardwood flooring job done perfectly, guaranteed. Our state-of-the-art dustless hardwood floor sanding equipment removes any airborne hardwood dust during the sanding process. This minimizes setup time, cuts costs and makes cleanup a breeze. Fully licensed and insured, our hardwood floor professionals can help provide the solution for any of your wood floor needs. Majestic Floors Inc. can provide New City, NY hardwood floors that will brighten your entire home. 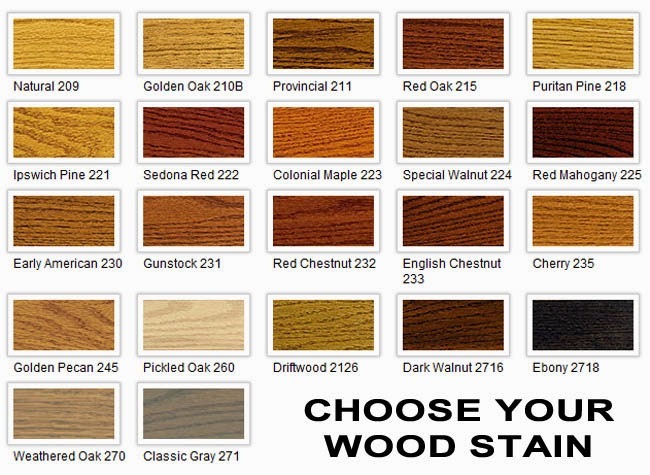 Simply choose from our beautiful array of hardwood flooring options and let our professional crew do the rest. We will ensure that our hardwood floors will enhance the appearance and atmosphere of your home. In addition, our experts’ understanding of the need for exemplary work done as smoothly as possible makes certain that all jobs will be done as quickly and efficiently as possible. For more information about New City, NY hardwood floors or for a free estimate, call Majestic Floors Inc. at 201-739-1145 today!